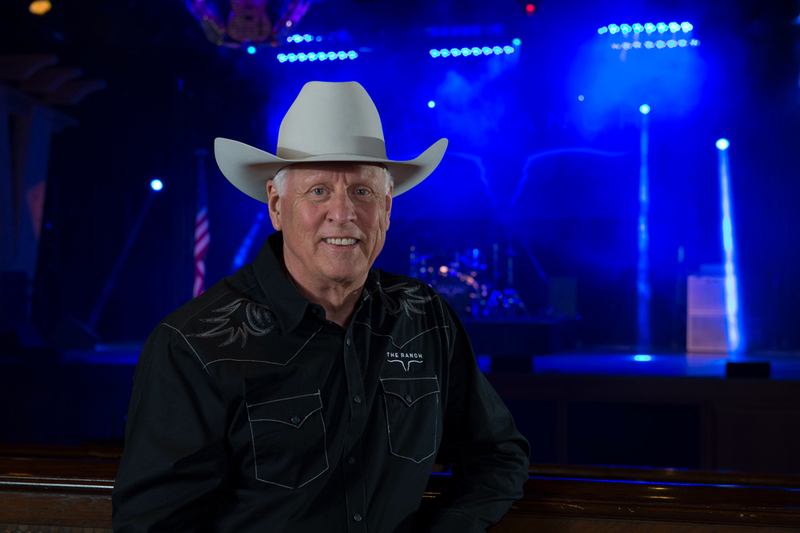 Thank you for visiting THE RANCH Saloon, Orange County’s premier country music and dance venue. We take great pride and care in providing a fun, safe, organized and clean environment for our guests. Our approach to creating this environment begins with our dance floor etiquette and rules. By enforcing these rules, we provide our guests the opportunity to dance without distractions or obstructions, and we insure the dance floor remains just that… a space to dance. Here’s a quick guide to help you enjoy your night at THE RANCH! The performing band or DJ manages the dance floor. For example, when a Two-Step is called, then the only dance on the floor will be the Two-Step. Similarly, if the Electric Slide is called, then dancers may participate in the Electric Slide until the next dance is called. For those who choose not to participate in the called dances, check out our 47’ Long Horn Bar for a wide range of farm-inspired cocktails and food! When a Line Dance is called we encourage less-experienced dancers utilize the rear edges of the dance floor, this allows our experienced dancers to safely move without concern for unexpected contact or collision. With the Two-Step, slower dancers should remain near the center of the floor, with experienced dancers on the outside or "fast lane" traveling counter clockwise. Always keep moving in the circle. For the safety of all, flip flops or ladies shoes without a heel strap are not allowed on the dance floor. Out of control and intoxicated dancers will be asked off our dance floor by our staff. Drinking on the dance floor or across the dance floor rails is not permitted, as spilled drinks cause shoes to "stick" and create hazards. There is also no standing on the dance floor while a dance is in progress. We understand that some of those attending THE RANCH may not know how to country dance, so we may include a few “Free Style” dances for all to enjoy. However, if you’d like to learn how to country dance, we host FREE dance lessons every Wednesday thru Sunday! Please visit our Saloon Calendar for more info. We look forward to seeing you at THE RANCH Saloon!